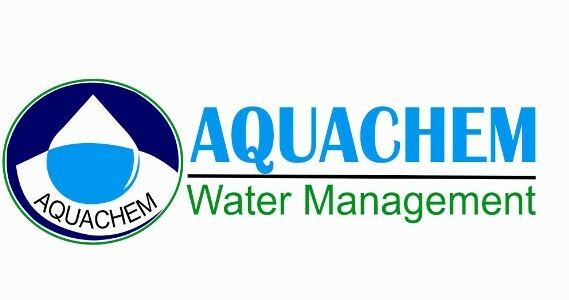 Welcome to Aquchem Systems (India).ISO Cerified Company. Established in the year 1997 to offer systems, products and services for the treatment of water. Systems are designed to protect the health and safety of all personnel. Systems and solutions are put together to improve operating efficiency on systems which use water. Thee systems are designed to help customers to reduce operating cost while protecting the environment. Swimming Pool Turnkey Project Our Speciality. Water Treatment And Waste Water Treatment also. Our Speciality Is Pre Fab Swimmig Pools. Each of our products is made to pass through stringent quality tests that ensure fabrication of only quality water treatment component that result in making them stand apart in water treatment industry. Optimizing the skills and profound industry experience of our technocrats and other team members, we offer a wide spectrum of water treatment systems. They have also enabled us to under take turnkey projects for Packaged Drinking Water Proj.,ETP, stp,swimming pool construction etc. Our products have various qualitative features which make them stand apart in marketplace. We provide significant after sales service such as onsite support for installation and operational training that make our client less dependable on us. Our state-of-the-art manufacturing facility enables us to offer total water management solutions, which is located at Thane and Goregaon. Our Office is located at heart of the city at Dadar (Shivaji Park), Mumbai and Nashik. Further, we have developed a good network of resident representatives in locations like Goa, Kolhapur, Solapur, Indore, Ahmedabad. All through the years we have served the requirements of our clients in Maharashtra,MP, Karnatak etc. C/o Supreme Trawels, 8, Matoshree Heights,D.L. Vaidya Road,Samarth Math Road, Near Shivsena Bhavan,Dadar (W),Mumbai-28.